Delicious meals are personally prepared just for you! Quiet, Romantic, Secluded . . . In a word, Perfect.
. . . Go ahead, let yourself be pampered for once. 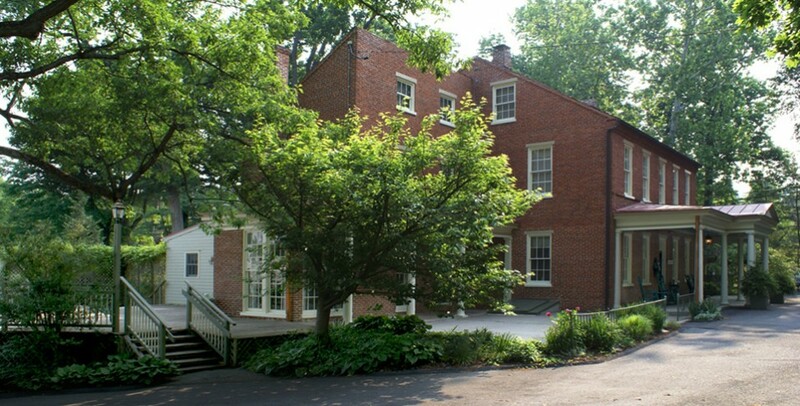 Rocky Springs Bed and Breakfast invites you to the hospitality and luxurious comfort of our 1855 Pre-Victorian mansion in Lancaster County, Pennsylvania. 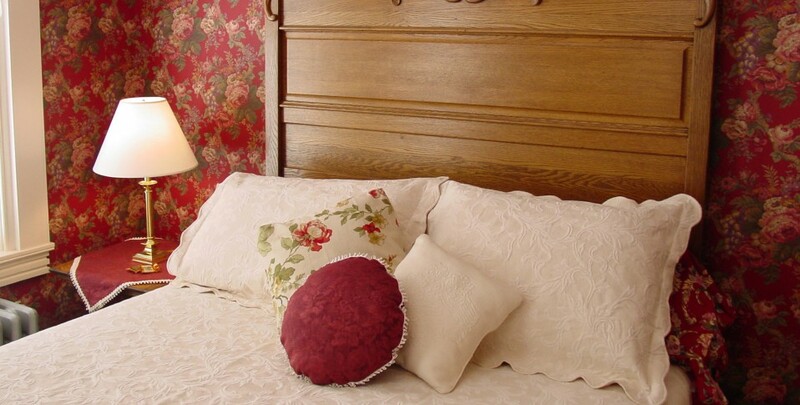 Stay in one of our four lavishly-appointed rooms in the beautiful Mansion House. 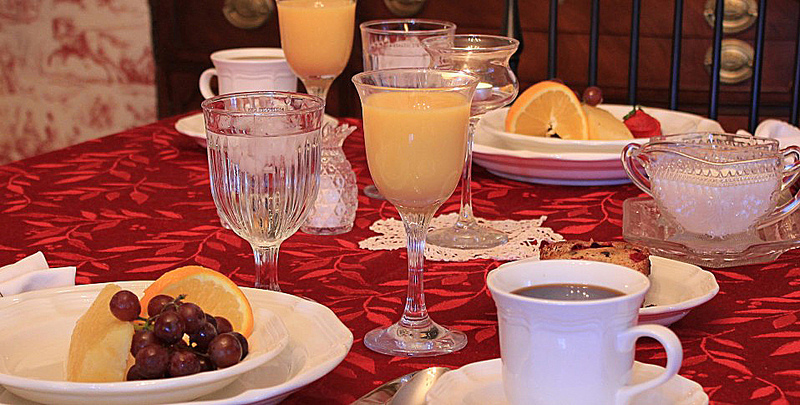 Pampering is our specialty with tasteful amenities, delicious food, and down-home friendliness. 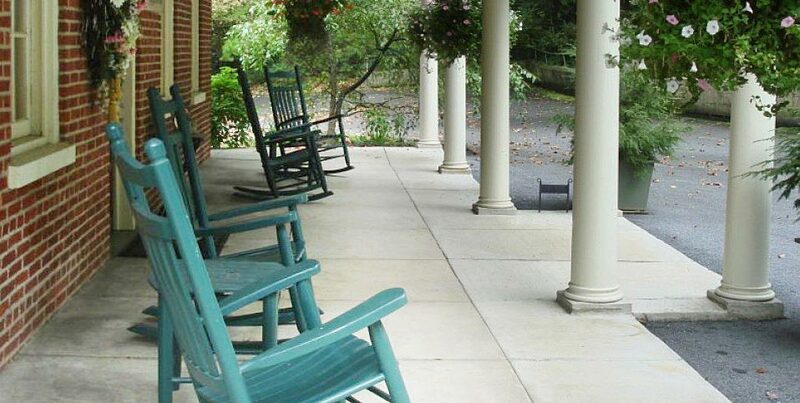 During your stay, relax in any of our gorgeous sitting areas or stroll our 17 acres of historic park grounds with a quarter mile of peaceful Conestoga River frontage. of The Cottage at Rocky Springs. 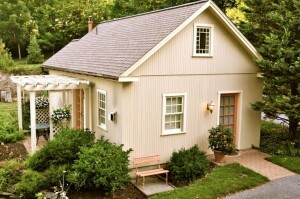 This cozy stand-alone cottage, adjacent to the Mansion House, is complete with a private entrance, an Air-Jet spa, a king size bed, a kitchenette, a fireplace and a dining area just for two. Click on the picture to learn more. 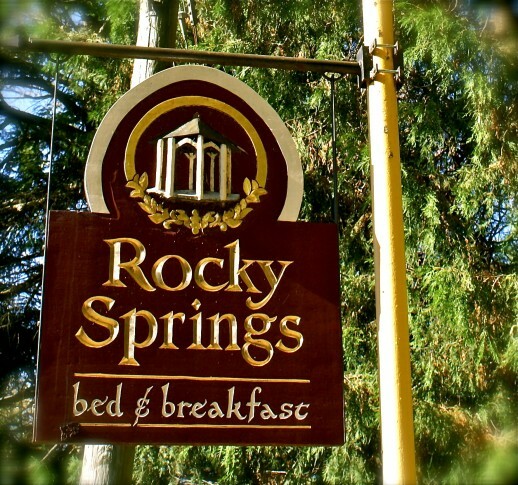 Only minutes from Lancaster’s Amish Country, Lancaster Central Market, and beautiful Historic Downtown Lancaster City, Rocky Springs Bed & Breakfast is central to all Lancaster County has to offer. 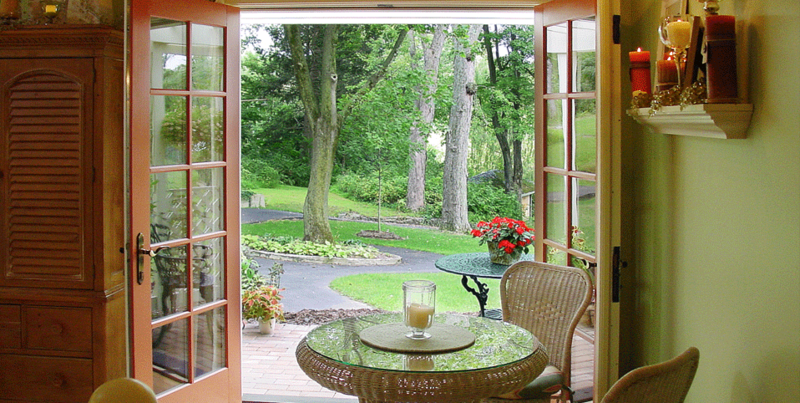 Take advantage of a whole host of shopping opportunities, and visit such nearby delights as Hershey Chocolate World, the Historic Strasburg Railroad, Longwood Gardens, Lancaster County Convention Center, Sight & Sound Theatre, Gettysburg and so much more. Come and stay . . . Be a part of OUR history!